Welcome to the first WordPress Gwinnett meetup in Snellville! 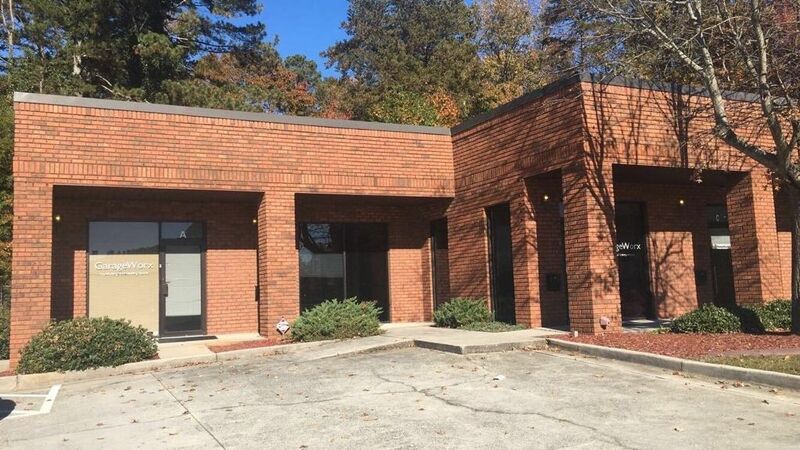 We will be meeting at GarageWorx, a co-working space located near the Snellville City Hall. The address is 2385 Clower St. SW, Snellville, GA 30078. If you have any trouble finding it, feel free to call Micah at 770.402.0166. Since this is the inaugural Meetup in Snellville, we will be taking some time to kick things off by getting to know you and what you want to learn moving forward. This discussion will drive the content and focus of the Meetup moving forward. However, it wouldn’t be a WordPress Gwinnett meetup without a website help session! Once we’ve kicked things off, we will jump right into an “Ask Me Anything” style help session. So be sure to bring your ideas, questions, and willingness to learn, let us know you’re coming, and we will see your smiling faces at 7pm!